Decals can now be purchased for $2 at Aqua Adventures, with $1 of the proceeds going to the club for skills lessons taught at AA (to be announced). 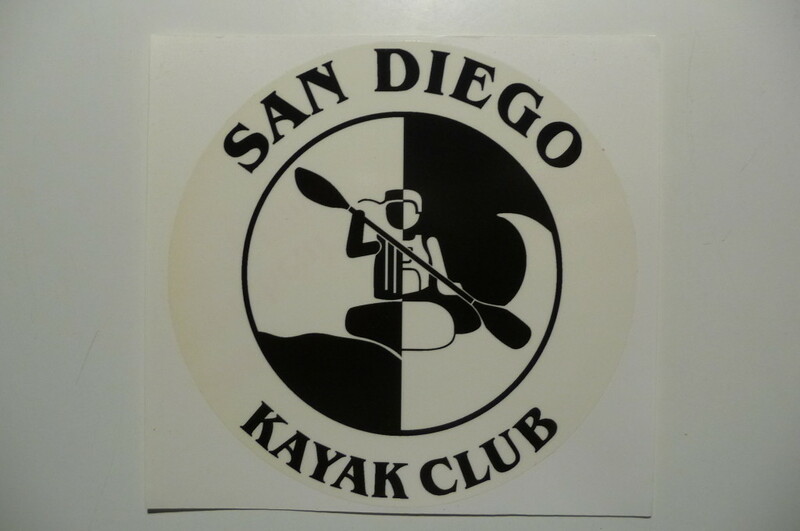 The decal measures 4 3/4″ in diameter, and is great for placing on your car window or your kayak. While you are in there pick up some SDKC business cards to hand out also, and help spread the word. This entry was posted in Uncategorized on November 12, 2015 by Jay Murdock.